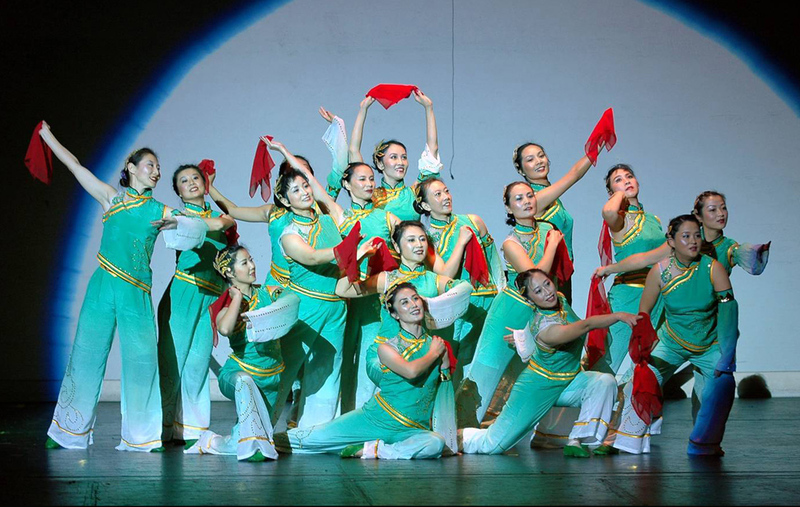 Dong Fang Dance Group Officially founded in 2005, seeks to cultivate a passion for dance among its members and the Chinese community as a whole. In ardent pursuit of this goal, the group has participated in 8 performances, including... the Autumn Gala and Spring Gala held by Dong Fang Art Group, and two Dong Fang Dance Galas, held in 2008 and 2012, which left indelible marks on their audiences who thanks to many compelling dance pieces. 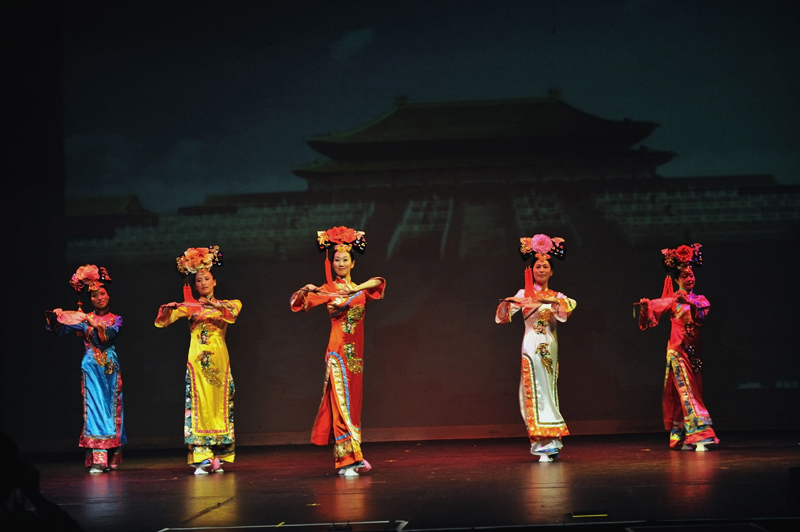 The group has won prizes in the global Chinese Dance Competition and has been highly praised by professional dancers, thereby solidifying their place in the performing arts community. Since its founding, the group’s membership has swelled to more than 50. 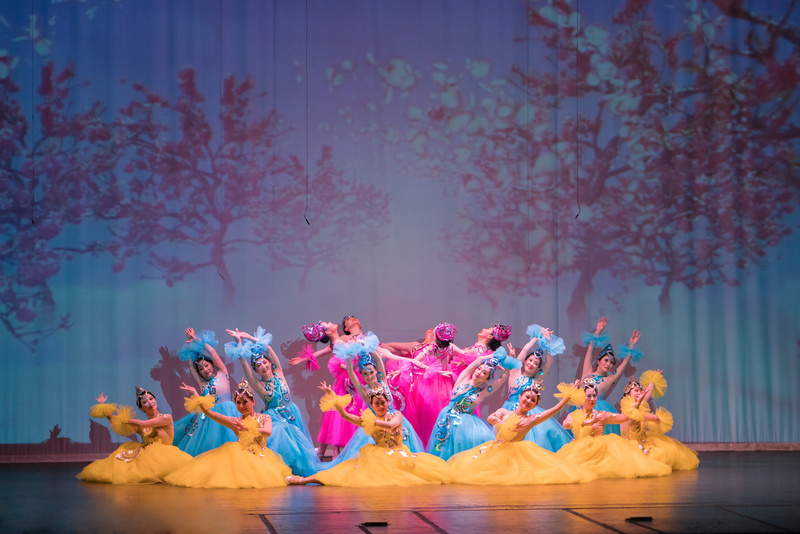 Thanks to rigorous training, good team-work, and the group’s outstanding and highly accomplished teachers, the Dong Fang Dance Group will continue to flourish.